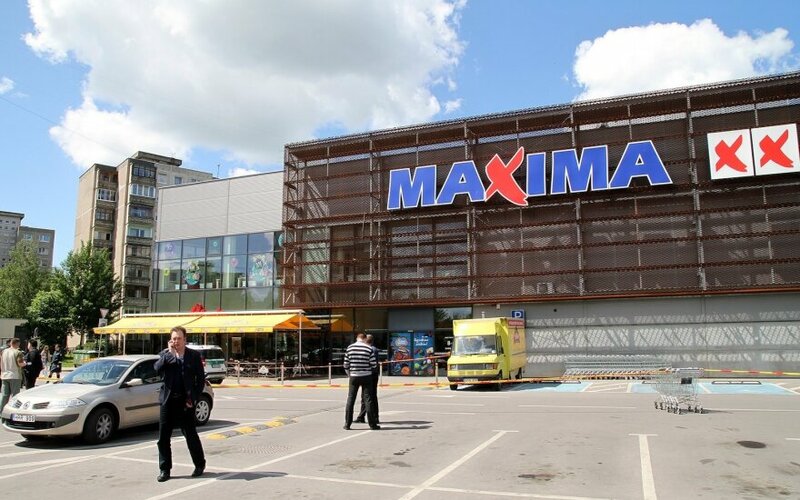 The private holding company Vilniaus Prekyba UAB, one of the largest Lithuanian groups of private companies and owner of the international retail chain Maxima, has rejected reports in the media that the company is using tax evasion schemes. On Thursday, Vilniaus Prekyba asked Lithuania's State Tax Office (VMI) to initiate a tax audit of the company. "We are ready to provide all the necessary documents that will dispel even the slightest doubts about the transparency and lawfulness of our company's activities. We would like to repeatedly stress that we view the public accusations levelled at our companies as an aggressive strategic move of one of the group's former shareholders," says Raimonda Kižienė, head of Vilniaus Prekyba. According to data available to the VMI, which is conducting inspections of Vilniaus Prekyba's shareholders, a total of EUR 2 million of taxes, arrears and fines is due for the period since 2012. 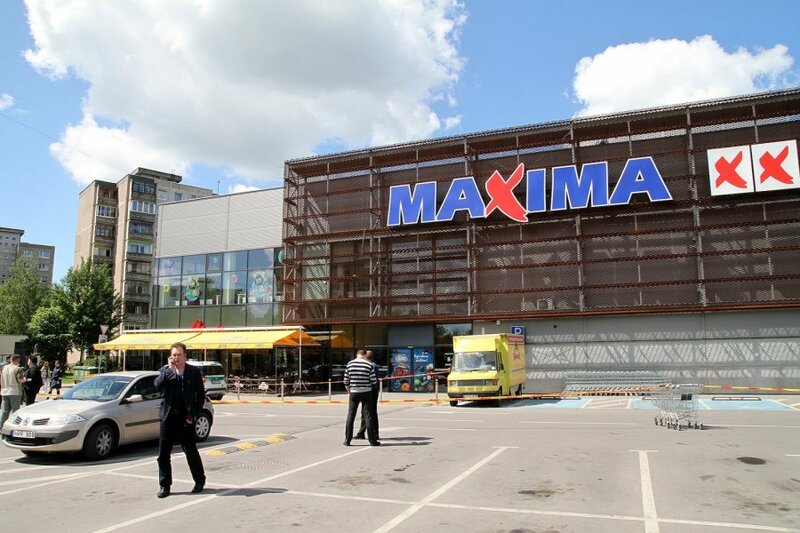 Meanwhile, Mindaugas Marcinkevičius, one of the owners of Maxima and the Akropolis shopping and entertainment centres, told 15min.lt that he, Nerijus Numavičius, and other members of the group had not paid around EUR 208 million of taxes to the state.